Tomorrow, we are hosting our Albuquerque Wedding Guild luncheon. This is a quarterly luncheon that we host to bring together local businesses to share ideas, network, and learn how to improve our businesses to better serve our current brides. 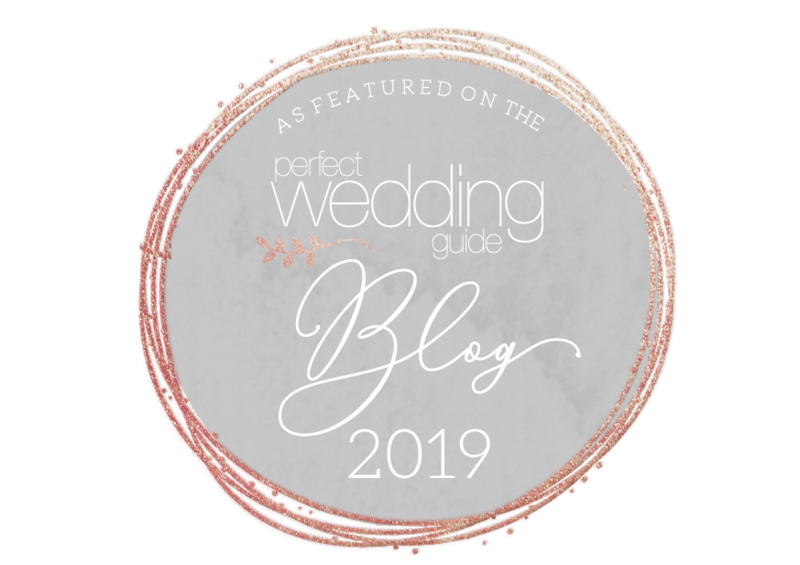 At this particular luncheon, we have asked recently engaged couples to come share their wedding planning experience with us…and we’re very excited to hear what they have to say! If you’re a local business marketing for weddings come join us! 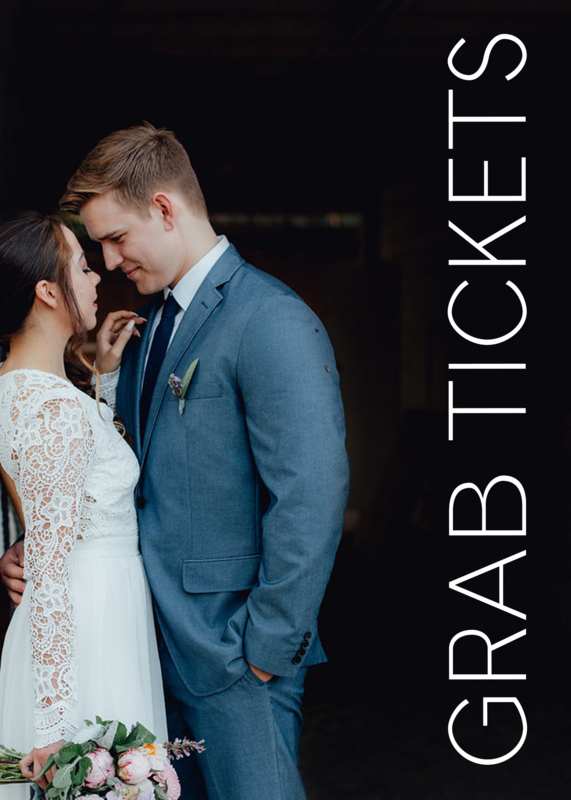 If you’re engaged and want to come share with us, then head on over! 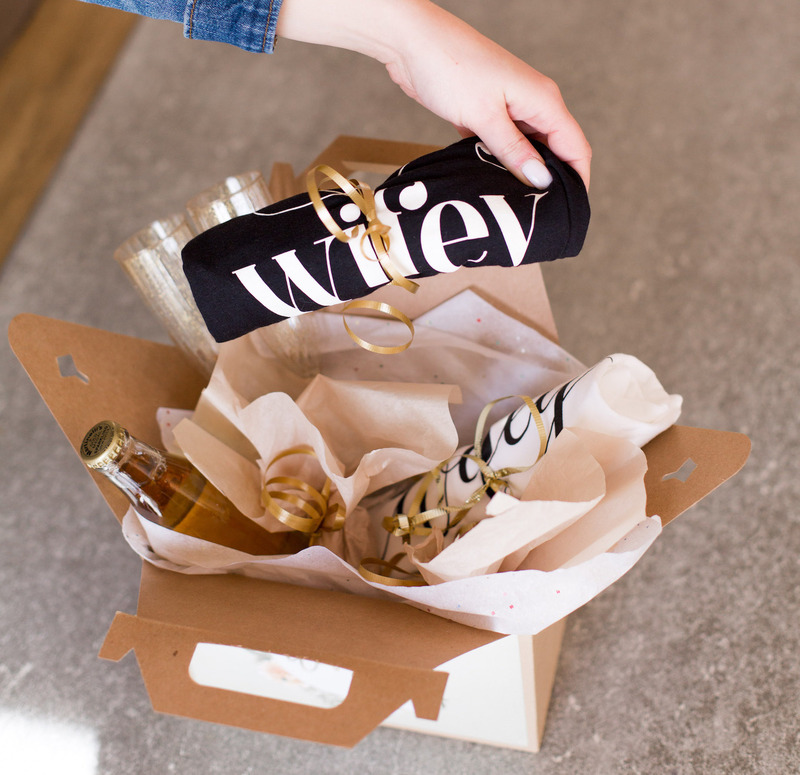 All of our guest couples will receive gift boxes filled with free gifts, samples, coupons, and gift certificates and they will also have lunch on us – as our way of saying thanks. ‹ PreviousI Do Giveaway Crew coming soon!